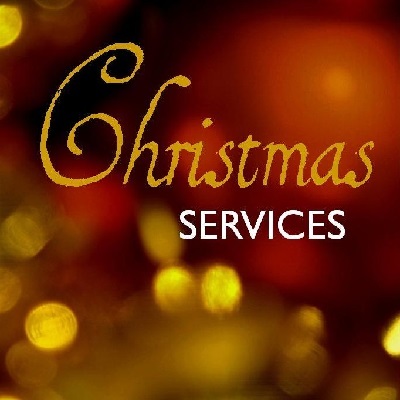 Join us for our Christmas service geared toward families. Both the adult and the children’s choir will be singing at this service. Preservice music will begin at 6:30. See you there!! !